Our good friends Brian & Leigh of Aluminarium have been living full-time in an Airstream for something like 7 or 8 years. 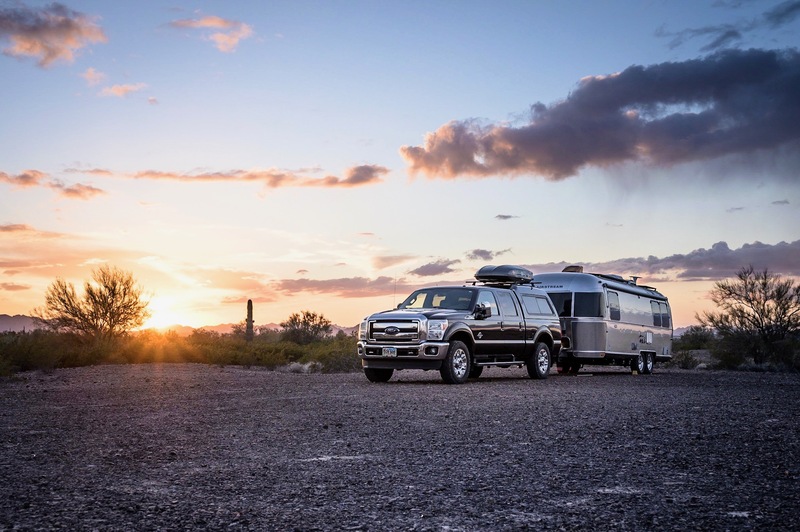 In an effort to chronicle their travels and also help others find and research campgrounds all across the country, they started the website Campendium. This project has been a massive under-taking … one they manage in addition to their regular full-time day jobs. Like any start-up, funding is always top of mind so Brian and Leigh have begun selling t-shirts to raise funds in support of the effort. One can never have too many t-shirts … especially when buying goes towards such a great cause. If you have not yet tried using Compendium, go visit their site. I’m guessing you will find the product to be a great campground planning tool and if you are anything like Kelly and me, you will have no hesitation buying a shirt … a small act that will go a long ways to helping to sustain a great cause.